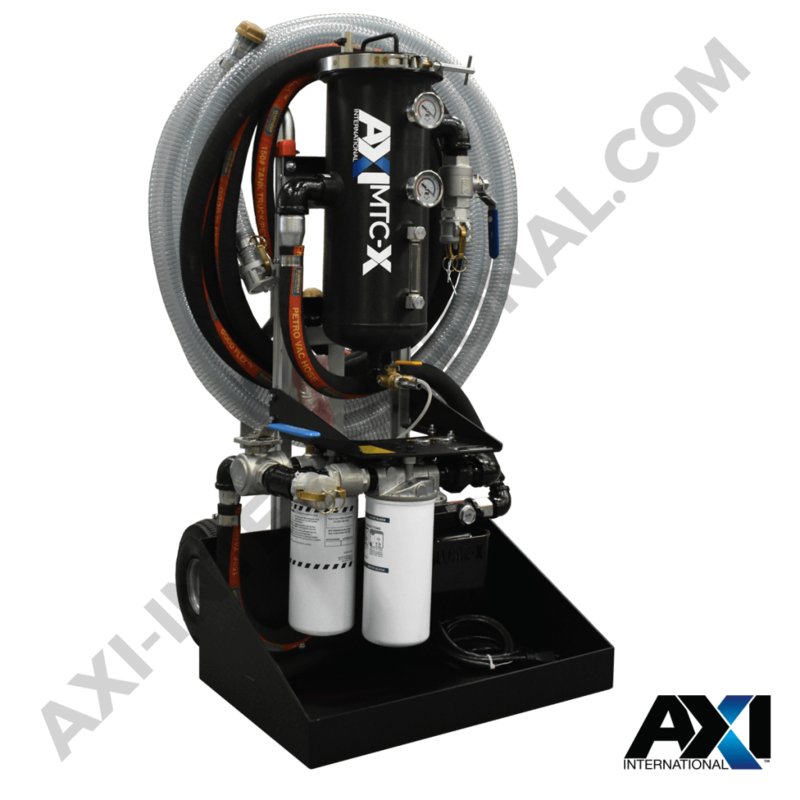 AXI’s MTC Series of mobile fuel polishing systems remove water, sludge, and sediments that naturally accumulate in diesel fuel tanks, while cleaning fuel tanks and restoring diesel fuel to a clear, bright, and pristine condition. 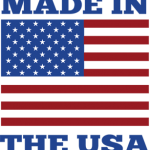 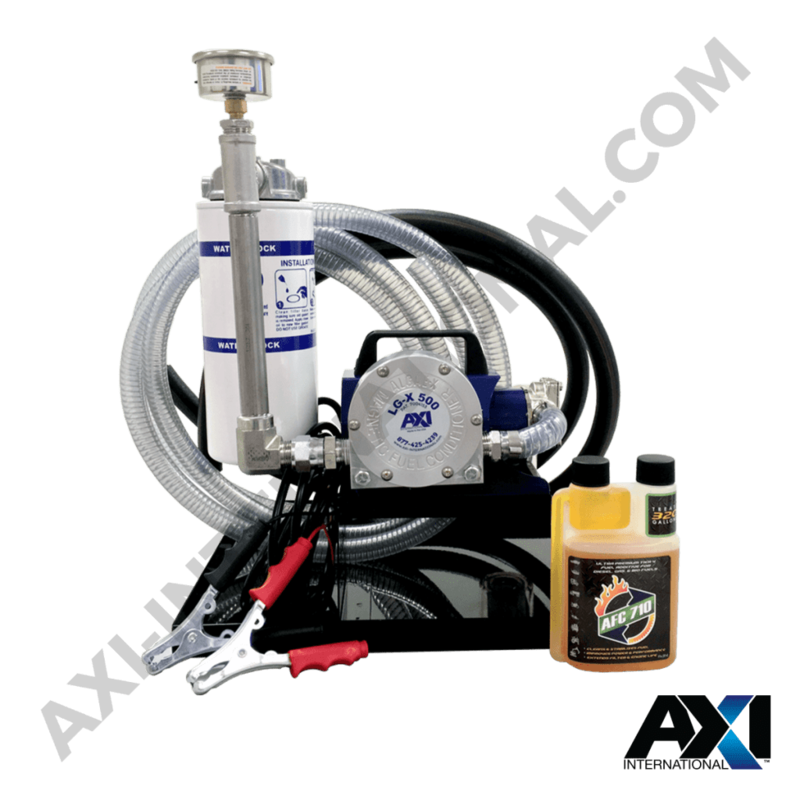 Recondition, stabilize, and decontaminate biodiesel, diesel fuel, light oils, and hydraulic fluids, providing optimal fuel quality at all times for peak engine performance and reliability. 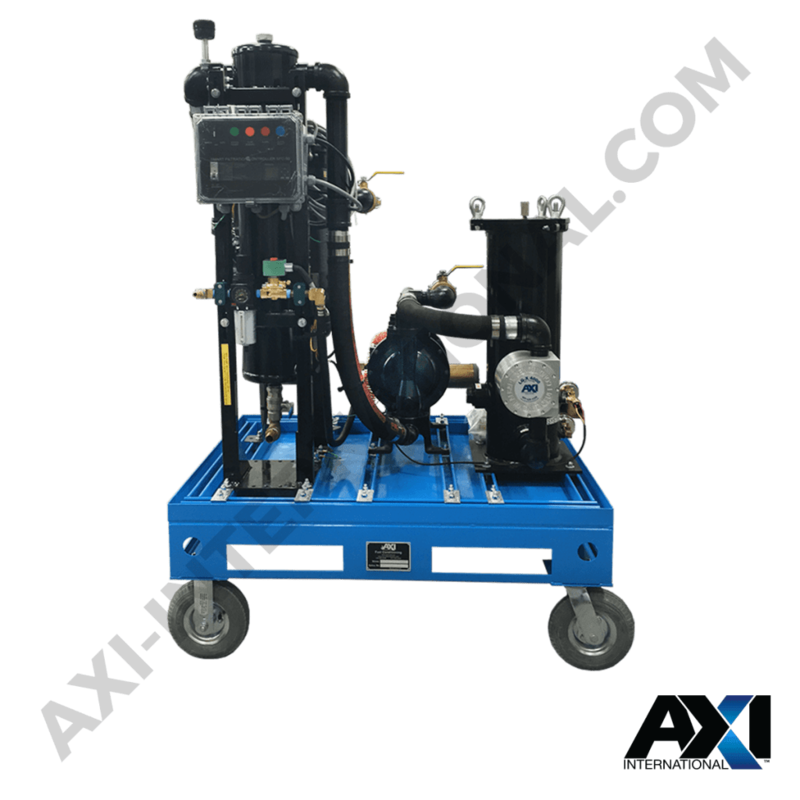 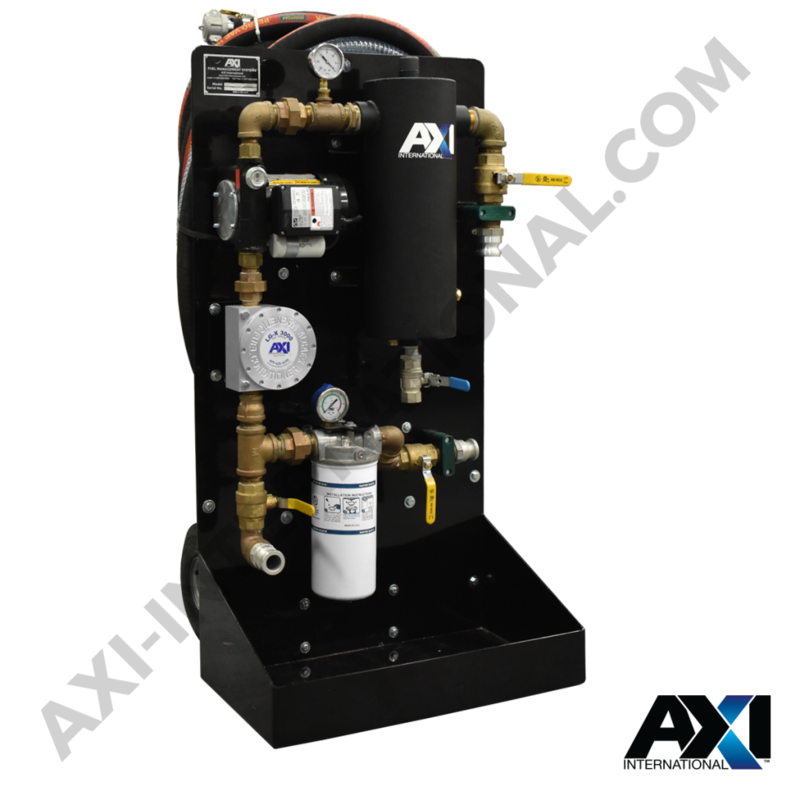 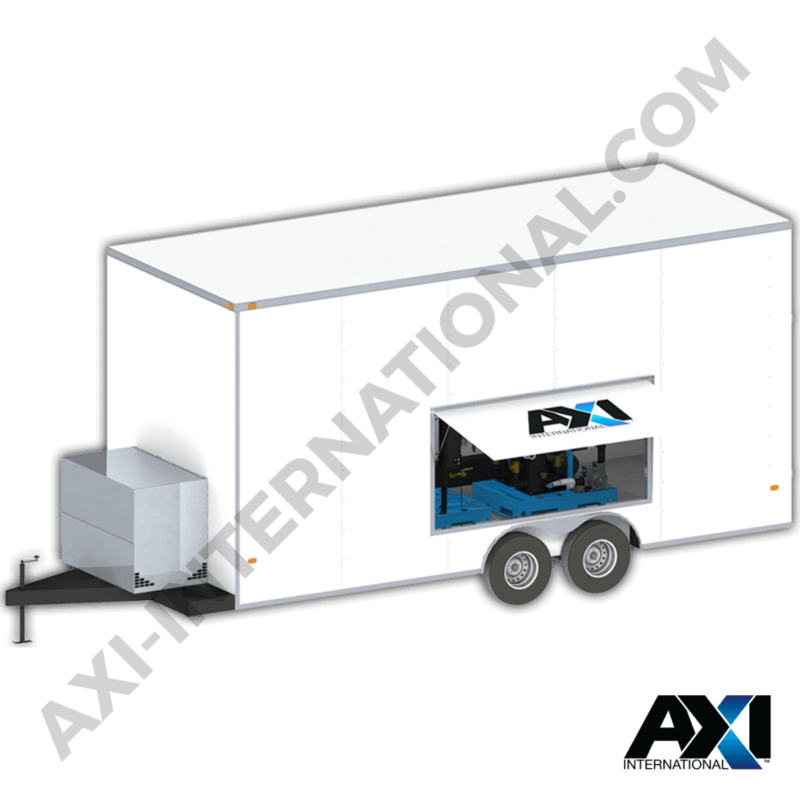 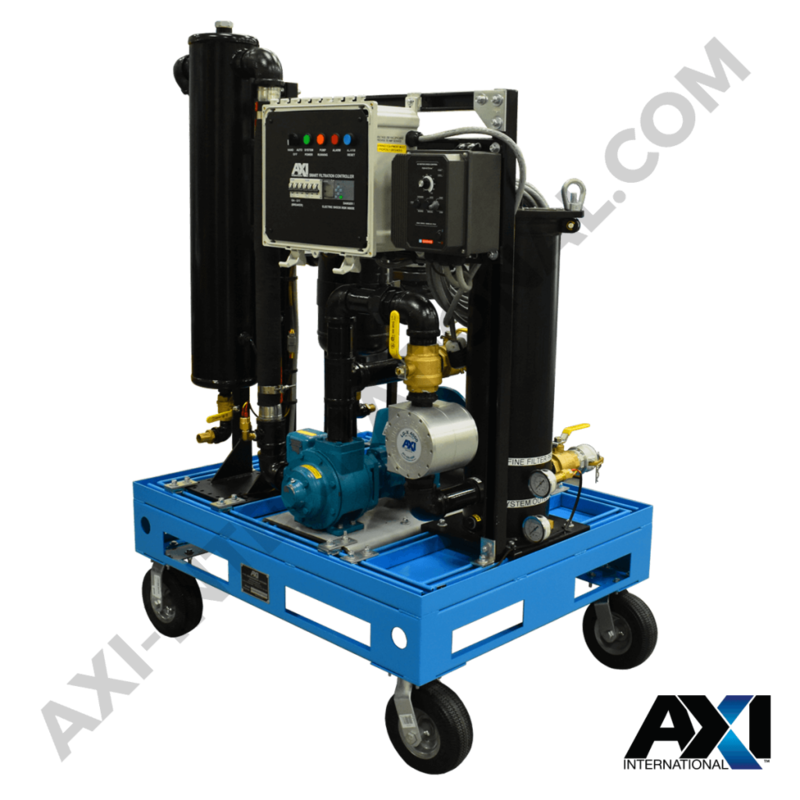 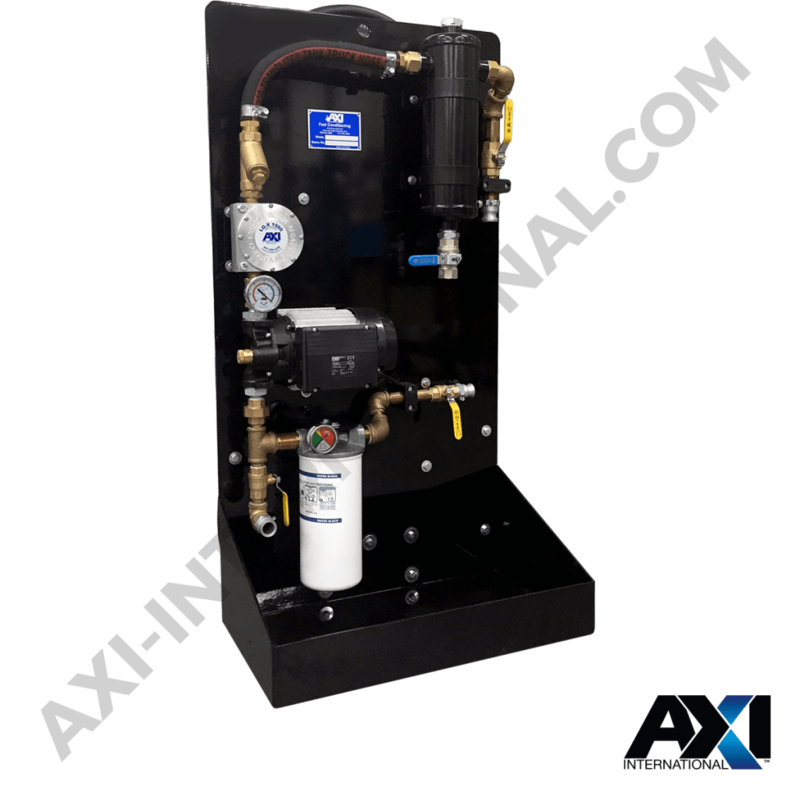 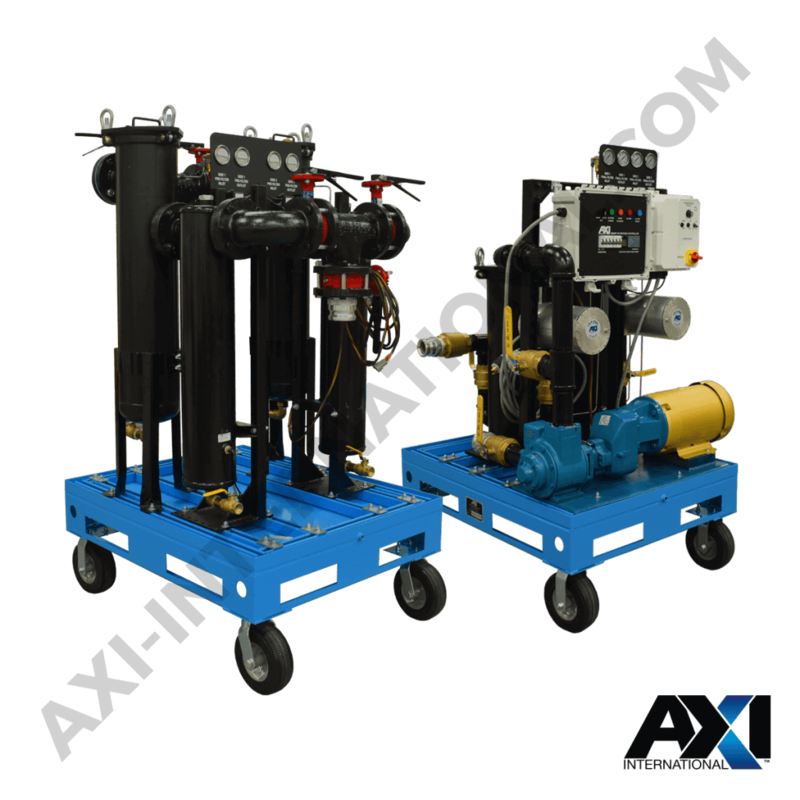 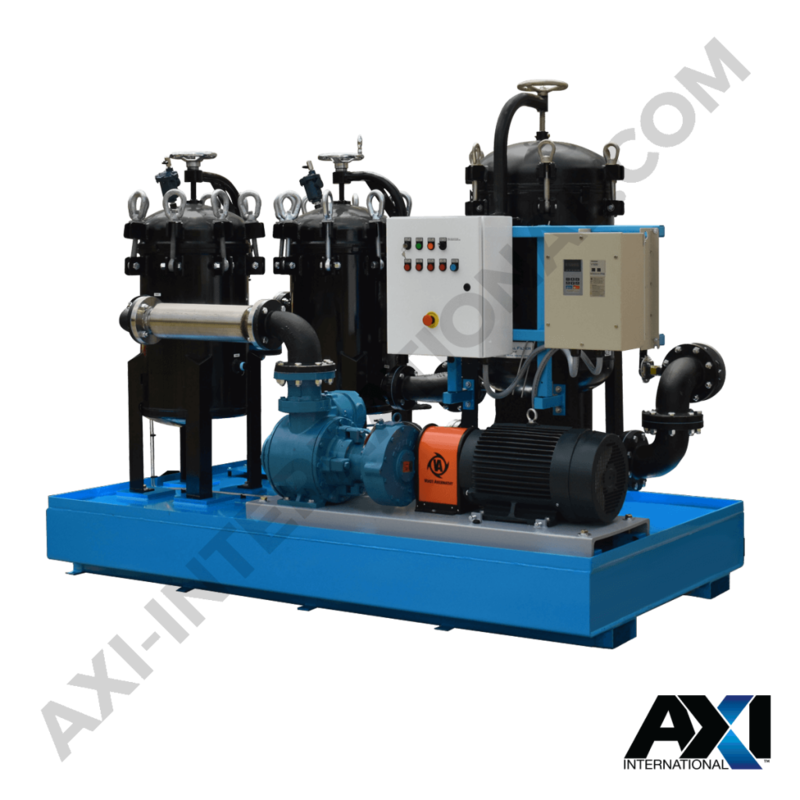 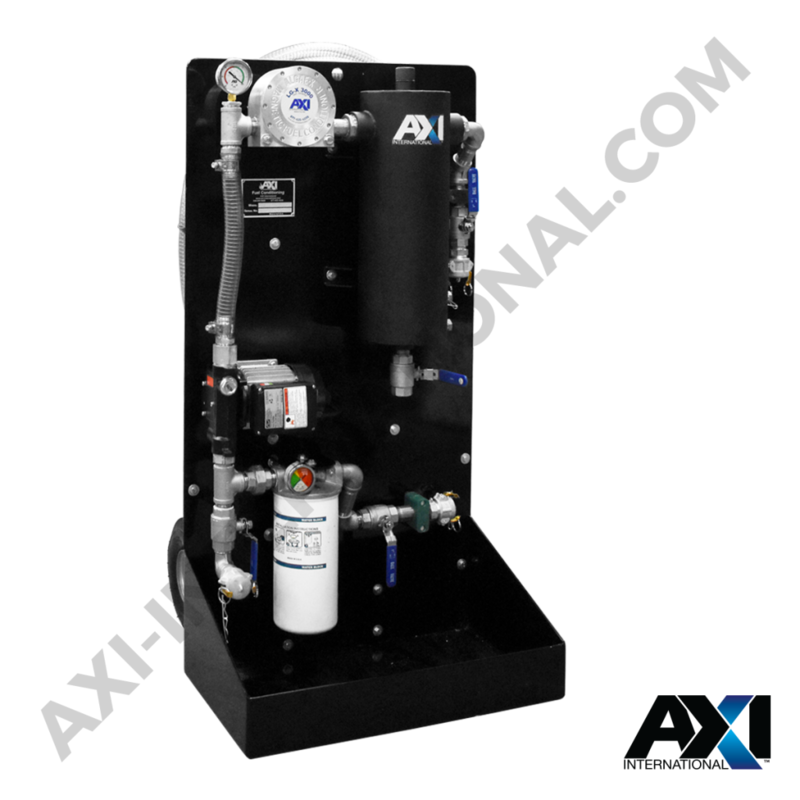 AXI’s mobile fuel polishing systems excel in combining high-capacity filtration, fuel conditioning, and water separation in a compact design that lowers operating costs.